Note: This is a portable, stand-alone speed detection device. It works with DC or DCC layouts. 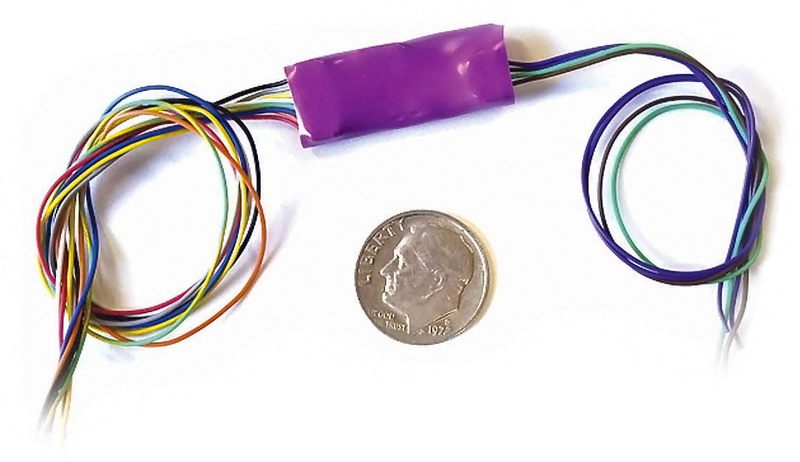 It works with any DCC system since they are not connected in any way. Model Railroad Technologies is please to announce the development of the Accutrack II Speedometer for measuring scale speeds of model railroad locomotives and trains. 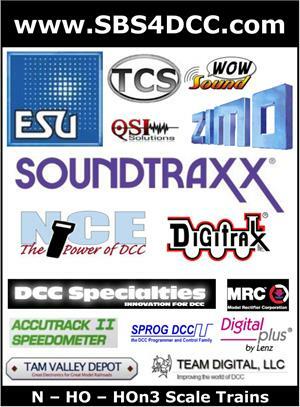 The Accutrack II includes several features not present in the original Accutrack Speedometer. 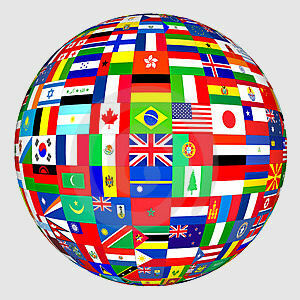 We have listened to customer and dealer input and have incorporated the most desired new features and functions. Although several small changes have been made in the nearly 10 years that the Accutrack has been on the market, no major redesign has been done up until now. Clearance for HO scale AutoMax cars and double stacks with high box containers. Several modelers running modern equipment could not run their AutoMax equipped trains through the existing model. With the Accutrack II they can! (see photo). 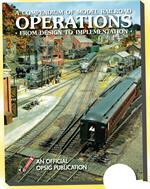 The addition of OO (4mm) and N Gauge (9mm) to the existing HO (1:87) and N scale (1:160) settings. The addition of Kilometers per hour (KPH) as a unit of measure for all included scales. Scale selection includes the ability to select each of the included scales with measurement displayed in either miles per hour (MPH) or kilometers per hour (KPH). Adjustable automatic Power Down time. Originally limited to powering down after 5 minutes of no train activity, this time period is now adjustable from 1 minute to 30 minutes. The power down feature can also be disabled completely, if desired, but re-enabled as desired. We believer that these new features, coupled with the simple, no installation setup of the original Accutrack, will add to the enjoyment of serious model railroaders, whatever their interest. 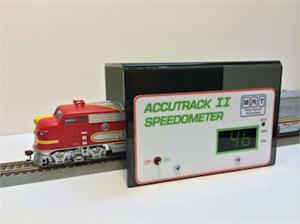 The MRT Accutrak Speedometer is a free standing, battery operated scale speedometer HO and N scales. Its design is based upon infrared beams which create a “trap” zone through which the train travels. Speed is then calculated based upon the scale elected from the front panel and the time determined by the internal microcontroller. The result is displayed on the front panel. 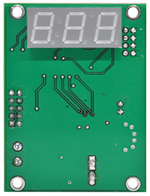 The Accutrak Speedometer comes with scale speed factors for N and HO scales already programmed in. 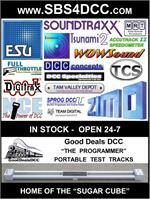 Ideal for speed matching DCC locomotives. Operates on 2 AAA batteries (included). No Installation required – sits over track. Infrared beam based – no room lights required. Clearance for HO scale AutoMax cars and double stacks with high box containers. Cycle starts when train enters either end. Cycle ends and speed is displayed when train trips second beam. Speed is displayed for 5 seconds and then unit goes into power saving mode. Adjustable auto shut off between 1 to 30 minutes of no trains. 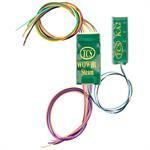 Click here for APPLICATION NOTES and MANUAL for this product.